In even more exciting news, I’ve registered for another marathon. 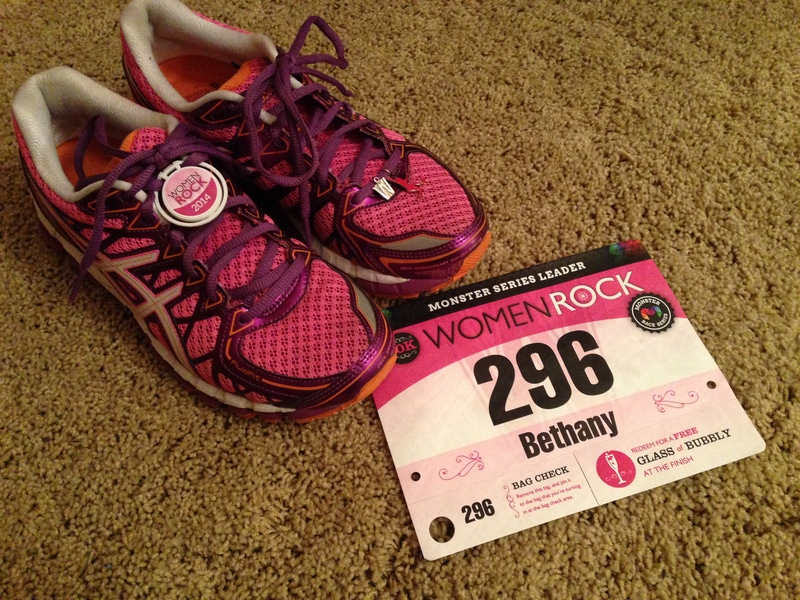 It’s an interesting experience, registering for your first marathon for the second time. The first time was filled with pure adrenaline and the excitement of “Wow I can’t believe I’m doing this! I’m going to run a marathon!”. The second time was more bitter sweet and hopeful. I really hope I can pull it off this time. I am also filled with an intense grit and determination to do this. 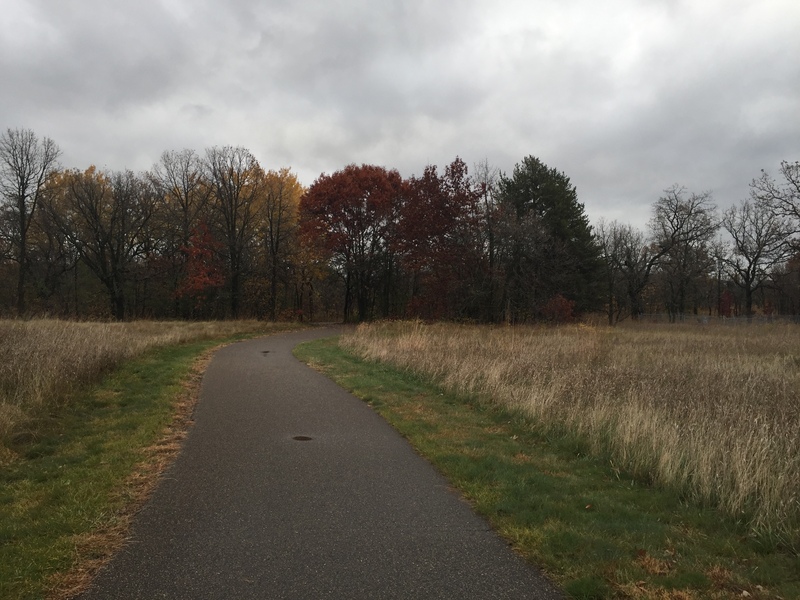 Several people have asked me why I won’t just wait until the Twin Cities marathon in 2016. The answer is simple, I just can’t. I would rather train through sub zero temperatures, snow storms, slush and sleet that is Minnesota Winter instead of wait another whole year to have a chance to accomplish this. I only hope I’m not jinxing it by registering before I’m even fully recovered from this injury. I picked the Delaware Marathon in Wilmington, DE. The reason I chose this race is simple – it’s a chance to return to where I grew up and see the city in a whole new light. I’ve learned that running through a city truly gives you a new perspective and I didn’t start running until years after I had moved away. My parents and grandparents live relatively close to there which will make it a fantastic family get-together as well. I had been looking at a few races but when I found this one, I had such a good feeling and knew it was the one. It’s a smaller race and I didn’t want to miss my chance so I registered. I registered for my first marathon, again. A few months ago I was focused almost exclusively on speed work in my running. In fact I think that it is probably one of the main mistakes I made in my downward spiral that ended with this injury issue I’ve been working through. I had wanted a fast-for-me marathon finish time for my debut marathon, but instead will now be sitting out completely; an option I didn’t even think was really possible. At any rate, I’ve been doing what I can in the mean time to recover (video down below). The slower pace has some benefits too. Mostly, I’m spending a lot more quality time with my boys and with our dog. 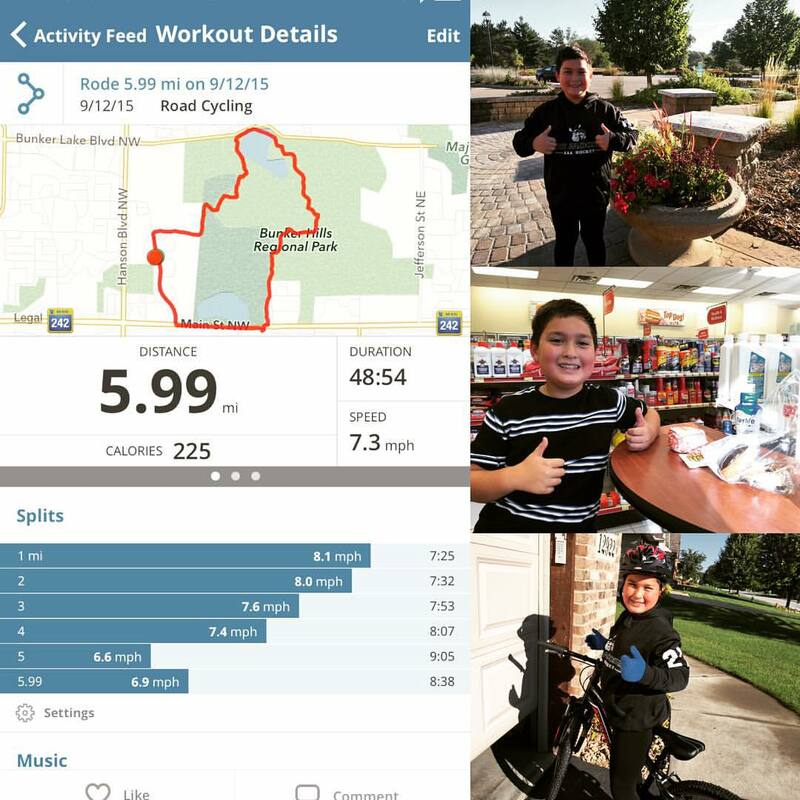 I’ve gone on several walks with my sons and last week my 9 year old biked 6 miles with me. It was a PR for him in distance! 🙂 He now wants to make it a regular thing we do together, which is so amazingly awesome. It’s been really great to get outside with them and get some exercise together. No, these low intensity family workouts are not going to earn me any medals or PRs. I don’t finish feeling sweaty and badass. However, these workouts are completely priceless. We’re spending quality time together moving, getting fresh air and talking about things away from the video games. So right now I’m working on this “slow work”, and plan to do more of it, even when I get back to training. I don’t need a medal to know we’re doing something good by staying active together. One week of early morning running in the books! I was up at 5:30 again on Thursday and this morning (Saturday) at 5:00. I can’t believe how well it’s gone. It’s been so incredibly nice to have a break from the heat and humidity. Moving runs to the morning has also helped me stick to my training plan without having to go crazy rescheduling everything. I’ve also been sleeping better – finally! I just need to find a way to keep it going now. View from today’s 10+ mile run at about 6 am this morning. That wood bridge is actually on some sort of pontoon system – challenging to run across (almost made me “seasick”!). I’ve also been really making an effort to eat more fruits and vegetables. I read or heard somewhere that runners eat a lot of fruit. So that’s what I’m doing. No other logic really but I’ve felt more healthy this week. Do you run early? What keeps you motivated to keep it up? 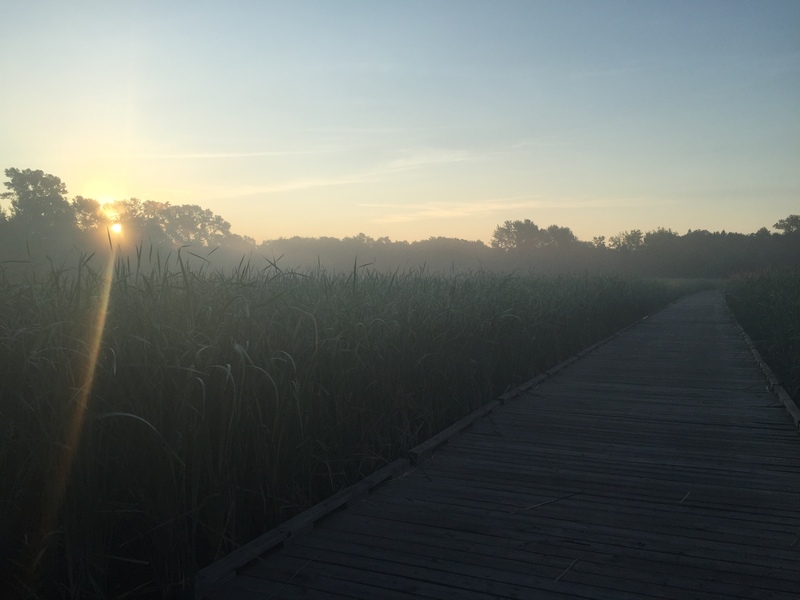 How do you wake up before the sun day in and day out to lace up and get out there? In other news, here’s a little video on this week’s paddling club outing. And of course I can’t leave out the weekly marathon training update.